Ross uplifts #yourbrandvoice, sharing insights on livestreaming, podcasting and content creation to enhance conversations through modern audio and video tools. 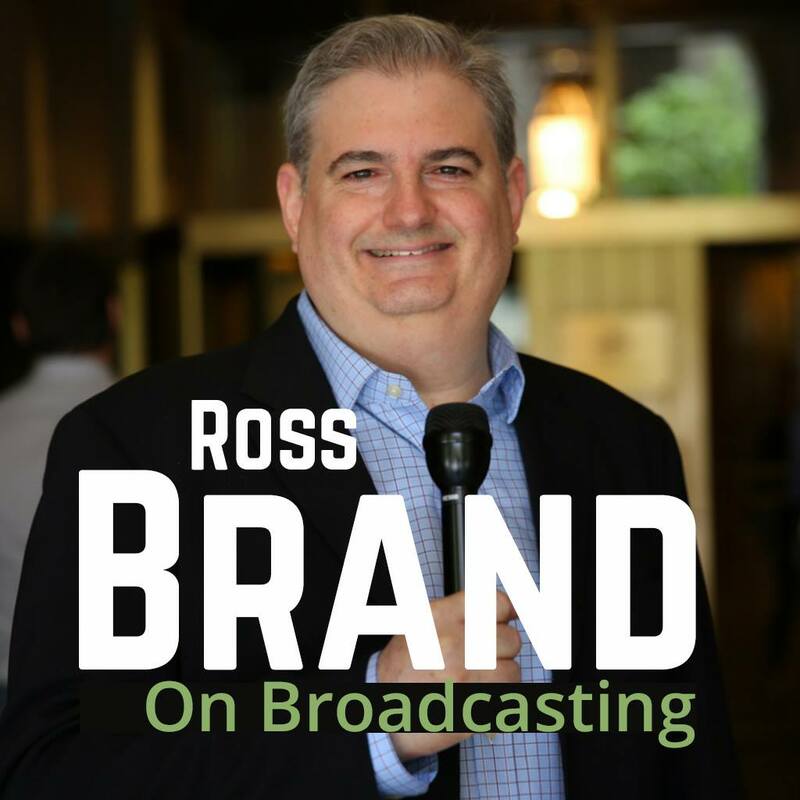 Ross Brand connects live streamers and podcasters with the products and services to create high-quality content. 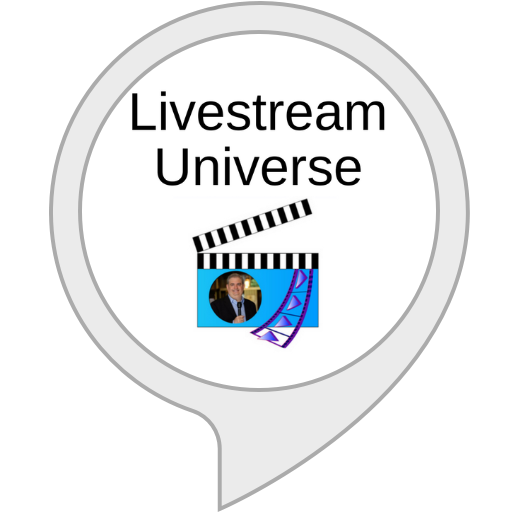 Ross Brand delivers the latest news and trends from the livestreaming industry along with recommended shows and tips for broadcasters on your Amazon Echo smart speaker. 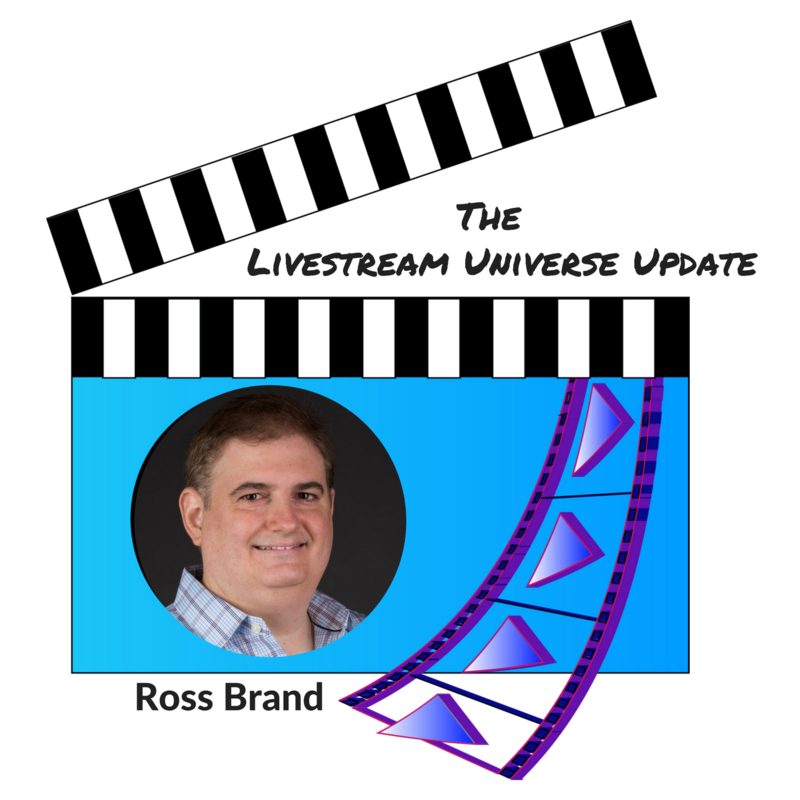 The Livestream Universe Update covers the top live video streaming news and the latest developments in digital media. 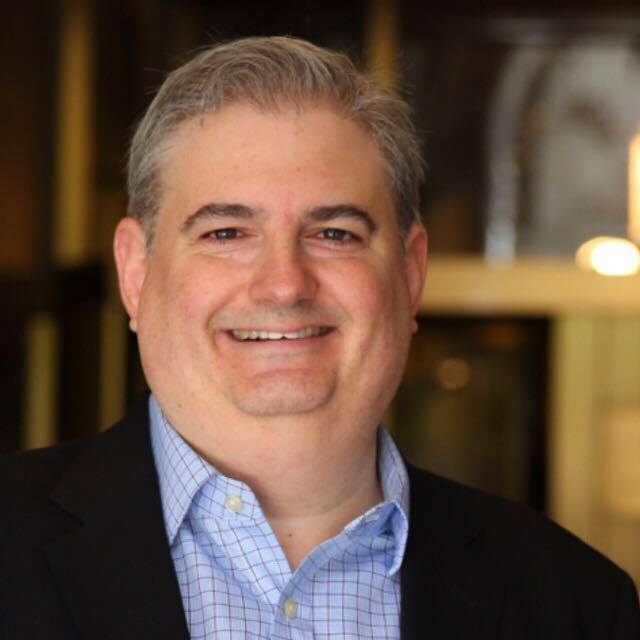 Hosted by Ross Brand. We love the content you are creating for your podcasts. 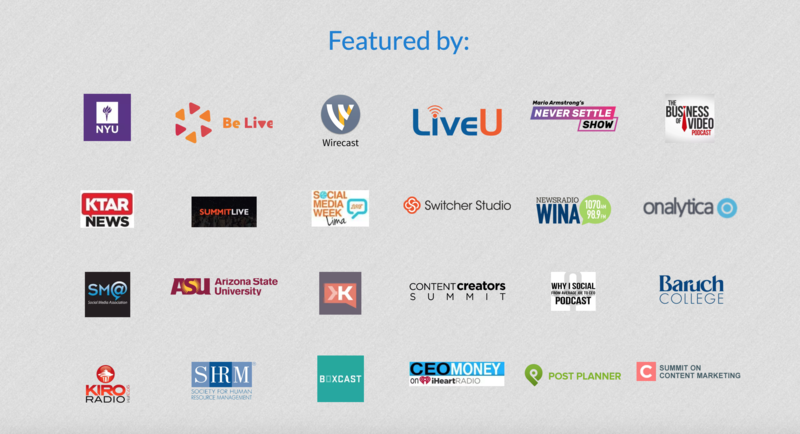 They really elevate the live streaming industry. 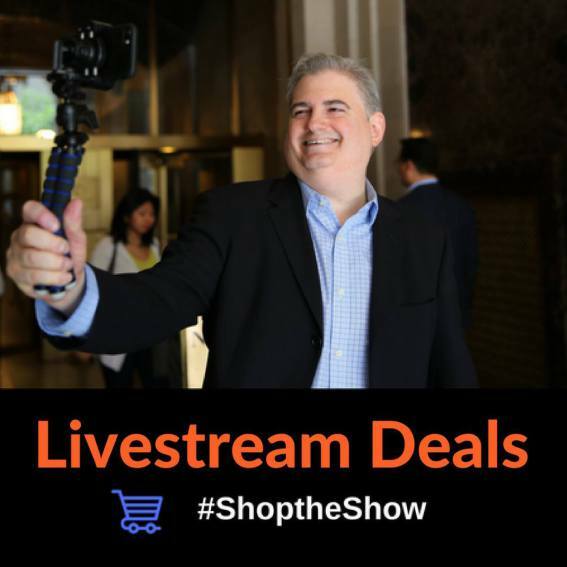 Ross Brand is our favorite live streamer. Ross is a leader in the live streaming community.